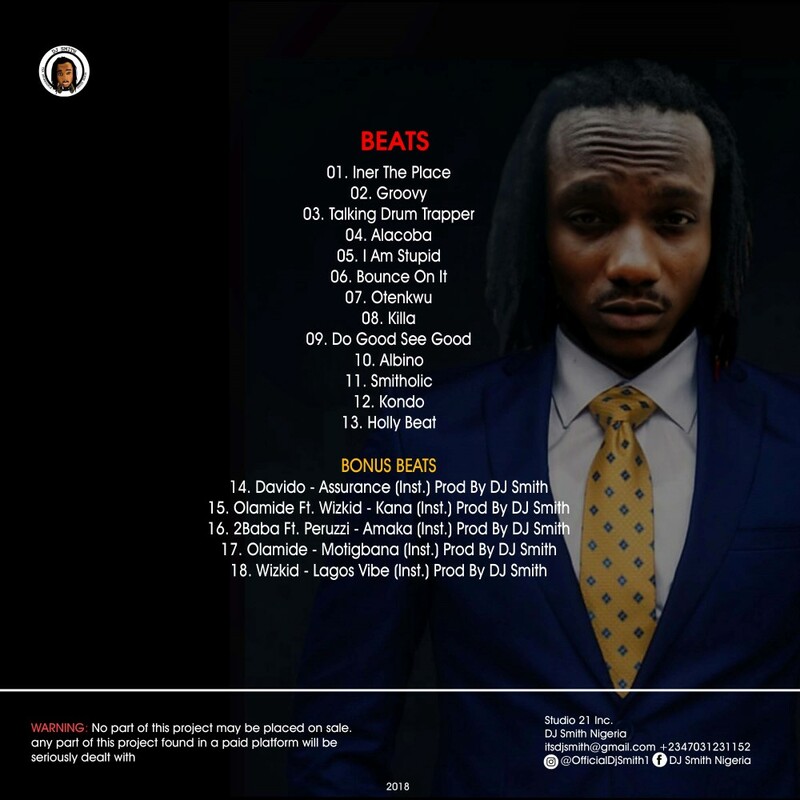 DJ Smith who happens to be a DJ and a Music Producer of the federal republic of Nigeria has decided to drop another instrumental album after the first album (Station of Stations) Which he dropped in 2016. He dropped an E.P in February and now a fullot album. No Usual Beats contains beats of different genres including Afro-Pop, Trap, UK Bounce, Street Funk/Shaku Shaku and many others. It’s just a masterpiece.